The damashigami Renge has moved into the room next to Rinne's in the old club building. Renge has been giving away lucky cell phone charm straps for free, and as a result, Rinne's losing business. 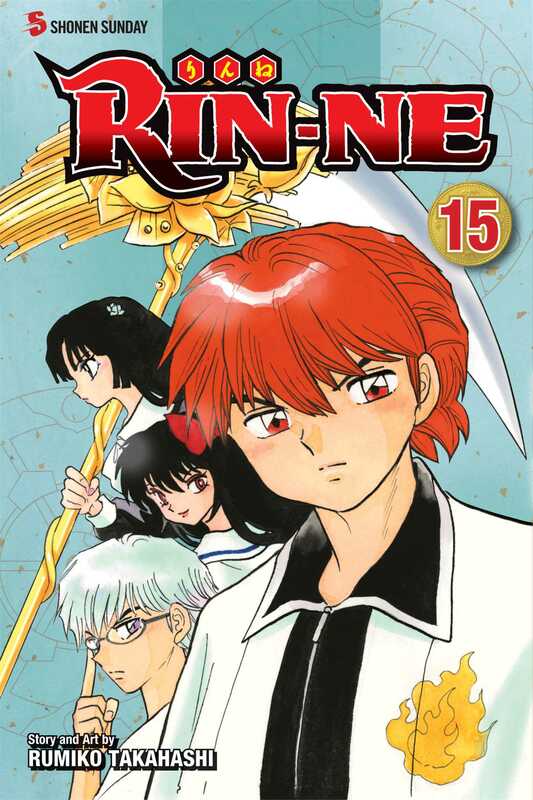 With everyone around Renge getting caught up in her affairs, Rinne has his work cut out for him.